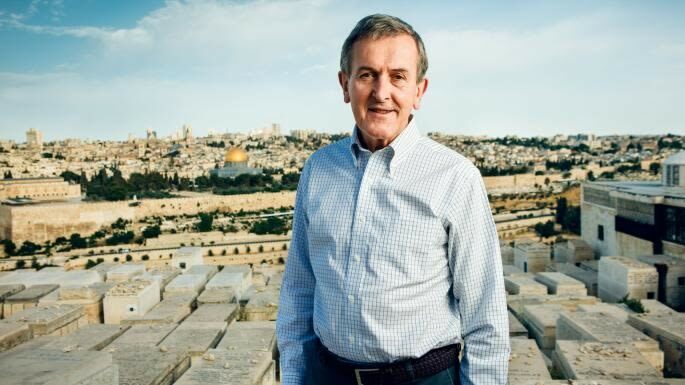 Next Monday, Neil MacGregor, the former director of the British Museum, begins a 30-part series on religion on Radio 4, Living with the Gods. The radio show aligns with the exhibition of the same name that is set to open at The British Museum on 2 November. MacGregor reflects on his former role as director of the museum and what to expect from the radio programme. A 5 star review, courtsey of The Guardian, on the new exhibition at Tate Modern that opens today, 18 October. 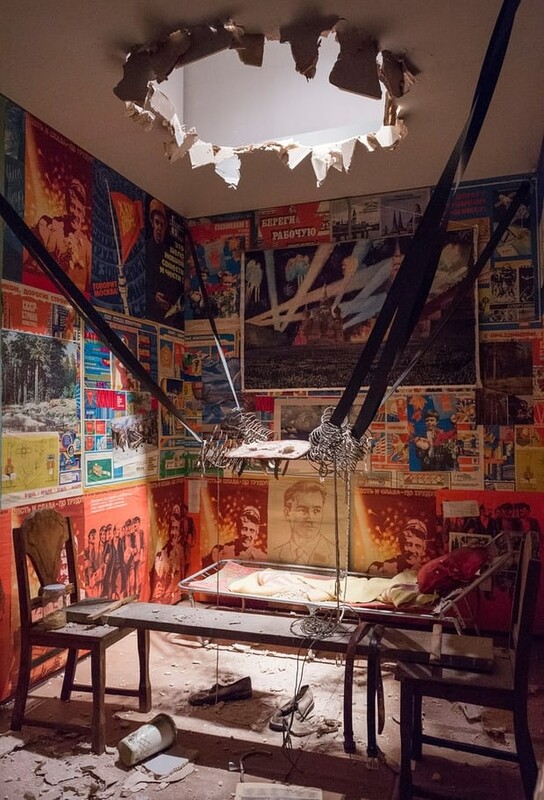 The exhibition, Ilya and Emilia Kabakov: Not everyone will be taken into the future, is the first time these artists will have a major UK exhibition for their instillation art. 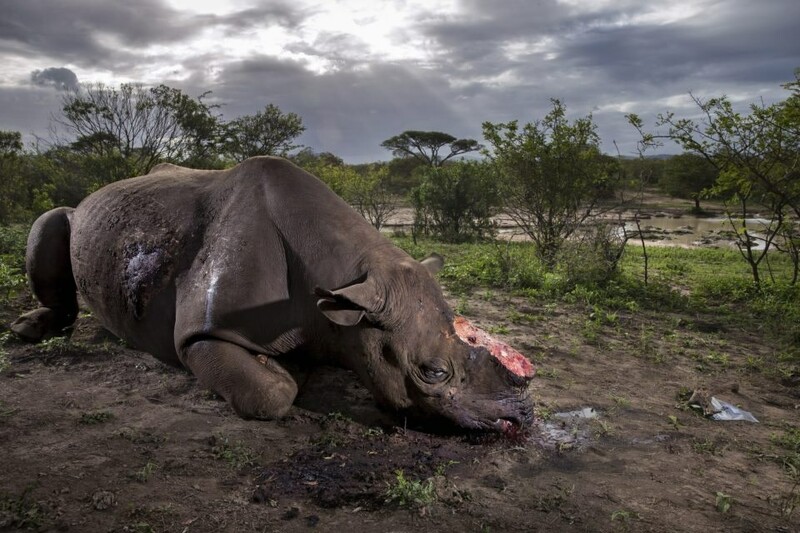 The prestigious Wildlife Photographer of the Year award has been awarded to a photojournalist who captured a criticially endangered black rhino lying dead with its horn cut off. The photograph beat out 50,000 other entries from 92 countries and will be shown in an exhibition at the Natural History Museum opening 20 October.